The Confession goes on to enlist elements or aspects of the religious worship of God. The reading, preaching, and hearing the Word of God (Acts 15:21; 2Tim. 4:2, 13; Rev. 1:3) is an essential part of the religious worship of God since in this we have God speaking to us. We are also to teach and admonish each other in psalms, hymns, and spiritual songs based on Colossians 3:16 (cf. Eph. 5:19). Baptism and the Lord's Supper are likewise parts of the religious worship of God. All these things are to be performed in obedience to God, with understanding, faith, reverence, and godly fear similar to what was said of natural worship in paragraph 1. The Confession finally touches upon solemn humiliation, with fastings and thanksgivings. These are to be performed upon special occasions and should be used in a holy and religious manner. Scripture is full of examples of this: in the time of Esther (Est. 4:16); for Paul (Acts 13:2-3); for appointing elders (Acts 14:23). The elements of worship refer to what worship actually is. As Challies was quoted saying above, they are the “what” of worship. They are the essence of the true and acceptable worship of God. Our Confession lists in this paragraph 5 points, but I believe that an additional point must be added which was treated in paragraphs 3-4—prayer—is likewise an element of worship. In fact, it is called “one part of natural worship” in paragraph 3, so how much more it is an element and a part of acceptable and revealed worship. Therefore, I will try to provide a brief biblical testimony to the six elements of Reformed Worship. It is essential, especially in this age of ignorance of God’s Word, to have the Scriptures read at Church. Many so-called Christians do not read their Bibles, know very little of it, read only the parts they like and misuse the Holy Scriptures. God has given us His Word as a guide and light for our lives. His Word is the rule and measuring rod of our life. We should live our lives in accordance with what we learn from the Holy Scriptures and do that which is pleasing to God. But if we are ignorant of the Word, how should we do this? 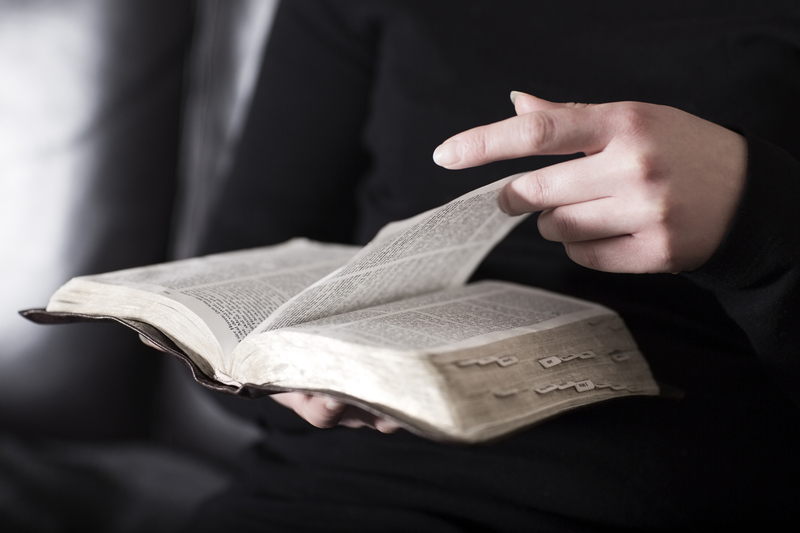 Therefore, careful attention should be given to the public reading of Scripture in the Church.